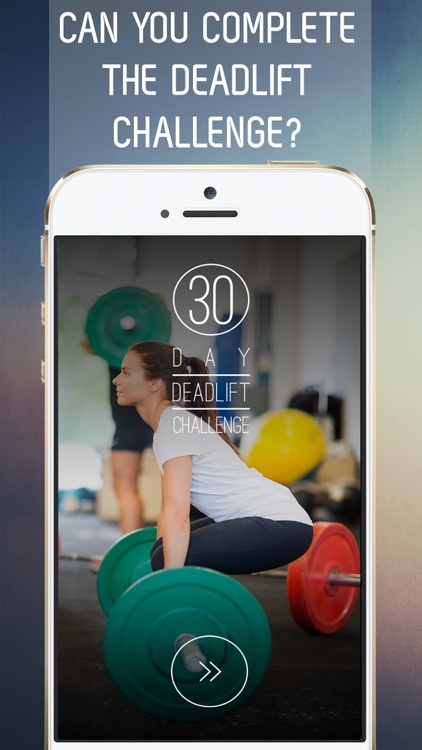 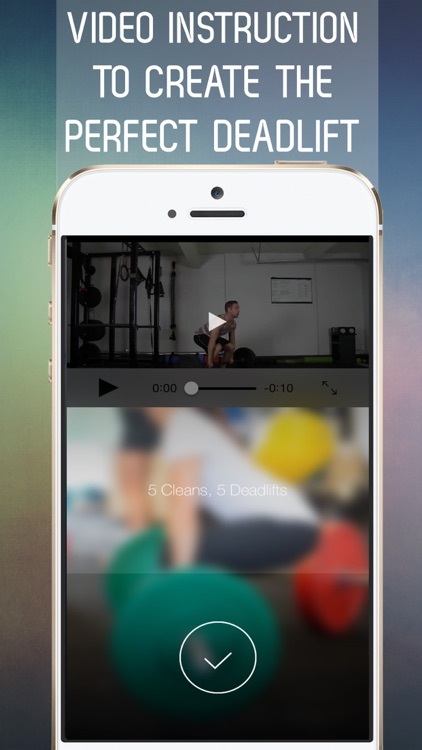 Take the 30 Day Deadlift Challenge and see what you’re made of! 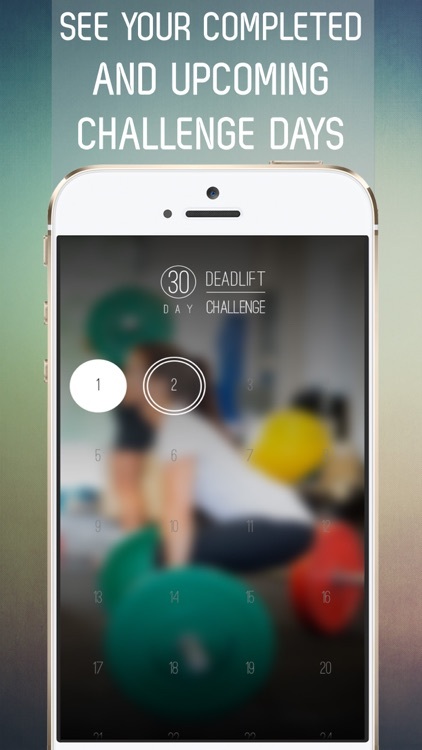 Shape and tone your posterior chain with this professionally designed 30 day program. 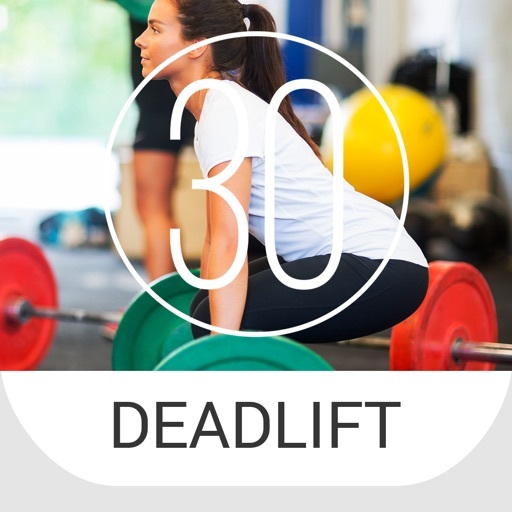 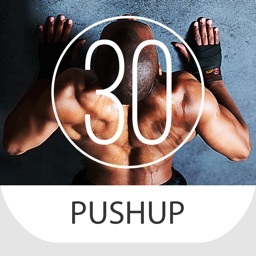 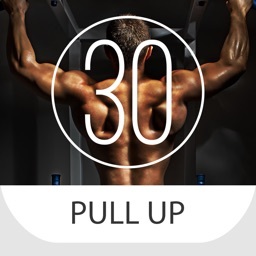 So if you’re ready to feel the burn and get your deadlift on then this is the 30 day challenge you deserve!